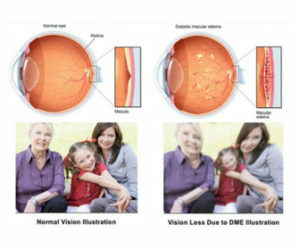 Macular oedema occurs when fluid and protein deposits collect on or under the macula of the eye. (a yellow central area of the retina) and causes it to thicken and swell (oedema). The Swelling may distort a person’s central vision, because the macula holds tightly packed cones that provide sharp,.clear, central vision to enable a person to see detail, form,and colour that is directly in the centre of the field of view. If untreated, this can lead to permanent damage and even death of these cells. 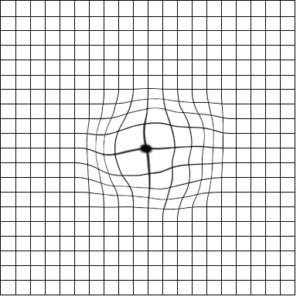 This can cause significant loss of central vision, although peripheral (side) vision normally remains intact. Before any procedure can be performed, you will require a thorough eye examination with Dr Furness to ensure you are a suitable candidate. Your consultation will require Dr Furness to dilate your pupils to have a clear unobstructed view of the back of your eye. You will not be able to drive for 3 to 5 hours after your appointment as the dilating pupil drops will leave you blurry and light sensitive. An intravitreal injection is an injection of a medication into the vitreous. (the jelly like structure that fills the middle of the eye). Eye care professionals often recommend administering medications directly into the vitreous, as it allows the medication to be placed much closer to where the disease is occurring, while decreasing the risk of side effects. The main goal of treatment is to stabilize vision by sealing off leaking blood vessels that interfere with the proper function of the macula. In some cases, vision loss may be improved with laser treatment. A laser is focused through the eye and onto the retina. The laser destroys the abnormal blood vessels located underneath the retina to prevent further damage to the eye. You may be referred to an external specialist if laser treatment is required. Dr Furness’ main aim is visual freedom for his patients. You will be educated to a high degree about your condition and the procedure type that recommended. 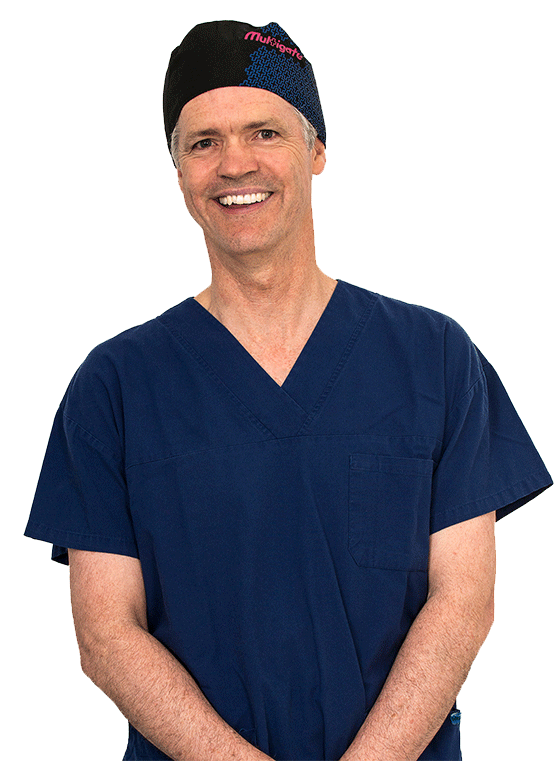 Rest assured you are entrusting your vision to a world class surgeon.